With its teachings in the Hebrew Bible’s Book of Job, the study of palmistry is believed to be one of the most ancient arts of learning. 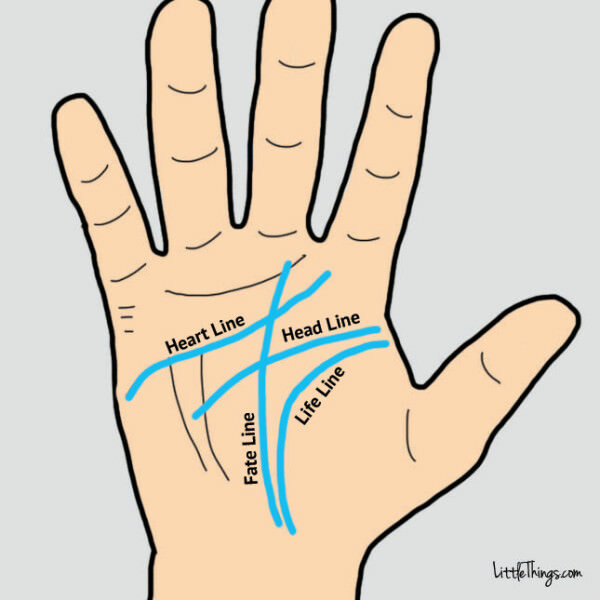 It is believed that palmistry was actually taught and studied as an independent field among the Egyptians and the Hindus. However, it was two French men D’Arpentigny and Desbarolles who can be credited with giving palmistry the modern day approach that we know so well today. The art of palmistry and the act of reading and deciphering the secrets folded between our palms is widespread today and continues to fascinate everyone, worldwide. Whether there is depth to this knowledge or not, we may never be able to tell accurately. 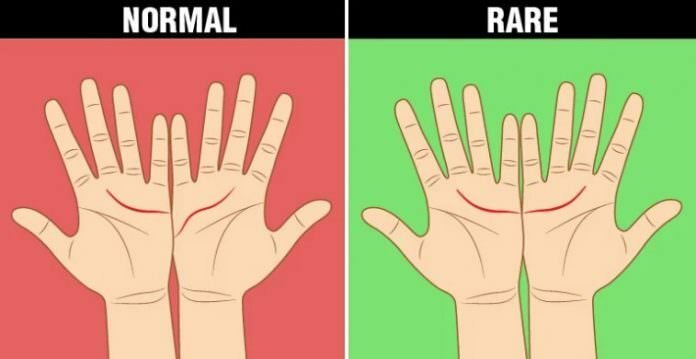 While many people do not take this as an independent science, there are scientific studies which reveal that palmistry can reveal things about one’s health, future, personality as well as sexuality.